San Diego is a city of sunshine and beaches, but beyond that lies a thriving market for localized products, inventive cuisine, and budding entrepreneurs. That entrepreneurial spirit has hit women hard, and they’ve busted their way into male-dominated markets, from surfing to distilling. If headed to San Diego, here are the best and brightest women-owned businesses in town. Pigment, owned by wife and husband Amy and Chad, is a boutique that is known for selling local products. In the “plant lab” section of the store, shoppers can create their own planters with the wide array of succulents, cacti, pots, rocks, sand, and soil available. Formerly an art gallery and studio run by Amy, this shop offers a meticulously cultivated selection of plants, furniture, clothes, art, and books. Sage Sisters may be a flower shop, but it’s so much more. Purchasing a bouquet can be done in good conscious as Sage Sisters donates all leftover flowers to non-profits, including local women’s shelters. However, leaving with just flowers seems impossible, as owner Eva also sells things that pair well with her custom creations, like chocolate and accessories. San Diego is known for its breweries and distilleries, and there are a few that should not be missed. Poor House Brew, co-founded by Alanna and run by largely female staff, is where tourists should go to drink like a local. They have a wide range of beers on tap, including their own brews. For something harder, head to You & Your’s Distilling Co., founded by Laura Johnson. Opened in 2017, this distillery, tasting room, and event center offer up delicious cocktails made from their signature gin and vodka. Cheers to female business owners everywhere! 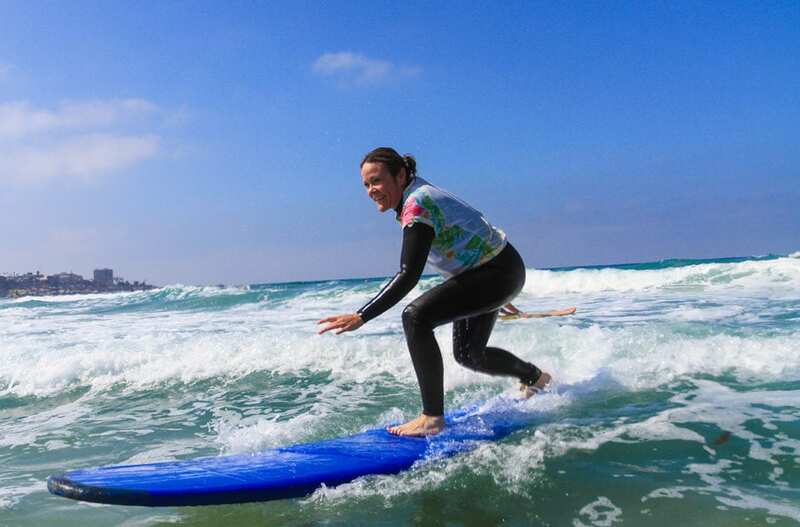 Among female surfers in San Diego, Surf Diva is an iconic hang out that helped make the waves co-ed. Founded about 20 years ago by twin sisters Izzy and Coco Tihanyi, this all-girls surf school is now an international company (they also work in Costa Rica). Take a private or group lesson, or sign up for a women’s only weekend clinic and catch some waves in a comfortable environment. San Diego is home to one of the only three stand-alone women’s history museums in the country. The Women’s Museum of California is a non-profit dedicated to preserving the oft-forgotten women of California’s past. Featuring ever-changing exhibits, museum-goers can explore art, history, and enjoy live performances. 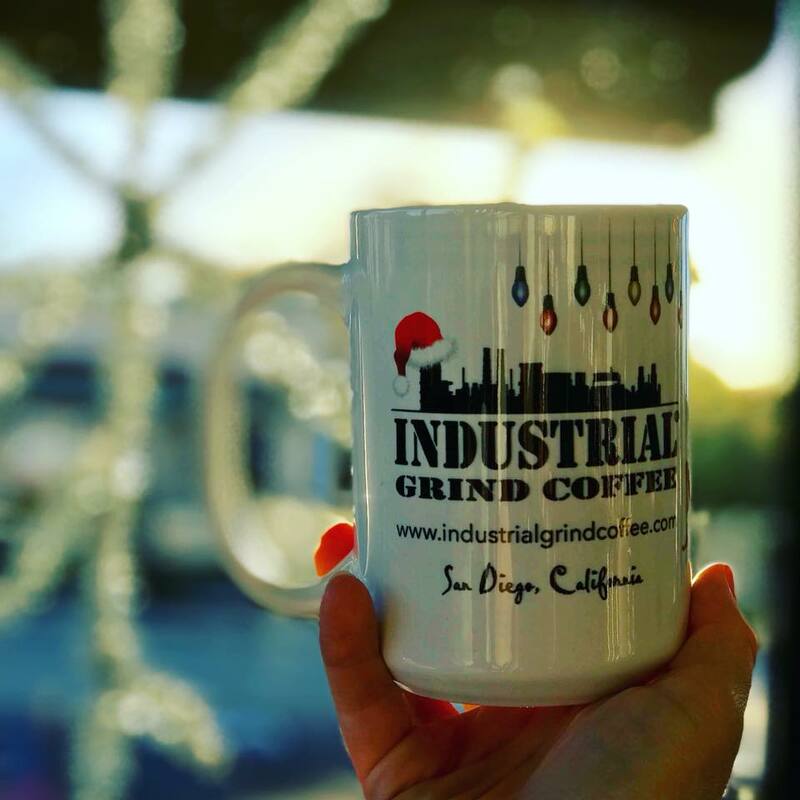 After an eventful day of shopping in Hillcrest—San Diego’s LGBTQ neighborhood—stop in for a pick-me-up at Industrial Grinds. This coffee shop started in 2011 by retired U.S. Navy veterans Kathy and Barb, brews strong and flavorful drinks that are always served with a smile. They roast their own coffee and have a signature blend, so no other cup will taste like Industrial Grind. They have something for everyone, plus pastries to snack on. The free WiFi, comfy couch and tables make it the perfect place to relax and recharge. Located in downtown North Park, this hip eatery takes meatballs to the next level. Featuring a largely pork-based menu, Soda and Swine does not stick to the meatball’s Italian roots. Their banh mi meatball, based on a popular Vietnamese sandwich, is a must try. 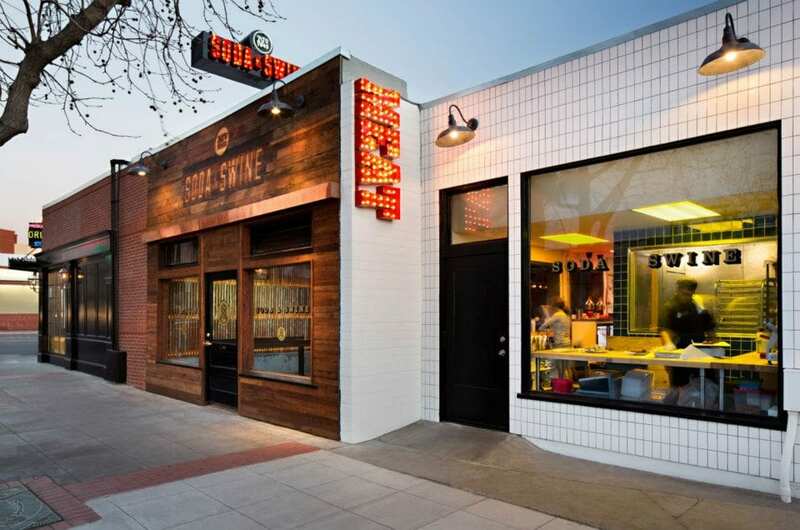 The rest of the menu at Soda and Swine, however, should not be ignored. The sides are drool-worthy, especially the twice-cooked fries, and soda is a part of the name for a reason. The list is full of delicious craft drinks that won’t be found at a grocery store. Before digging in, don’t forget to take some Instagram snapshots. 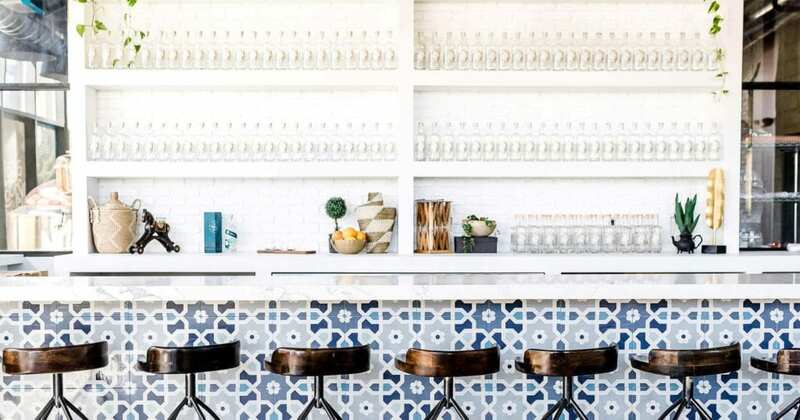 A visit to San Diego isn’t complete without enjoying brunch with the girls, which is something the sister and brother owners of Crushed, understand. Crushed has them, full-sized or in a flight. Besides the bubbly, this joint has to die for food, in large portions, so each diner is guaranteed to leave satisfied. After brunch, explore Pacific Beach, a quintessential surfer’s neighborhood. In the up and coming South Park neighborhood, this Italian eatery serves amazing homestyle food. The atmosphere is classy, with candles and dimmed lighting, clean white tablecloths and the comforting background chatter that is always present at a true Italian restaurant. To ensure seating, call ahead and make a reservation, as Piacere Mio can be quite crowded. For a special occasion or to simply eat fish fine dining style, head to Poseidon. 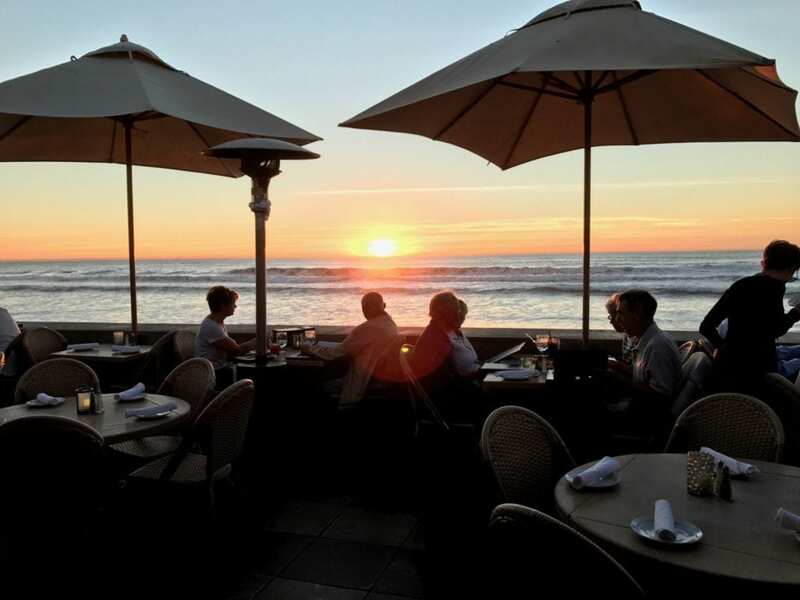 When the weather is nice, which is almost always, eating out back is a must as the patio overlooks the beach, leaving every diner with an unforgettable view to accompany their unforgettable meal. 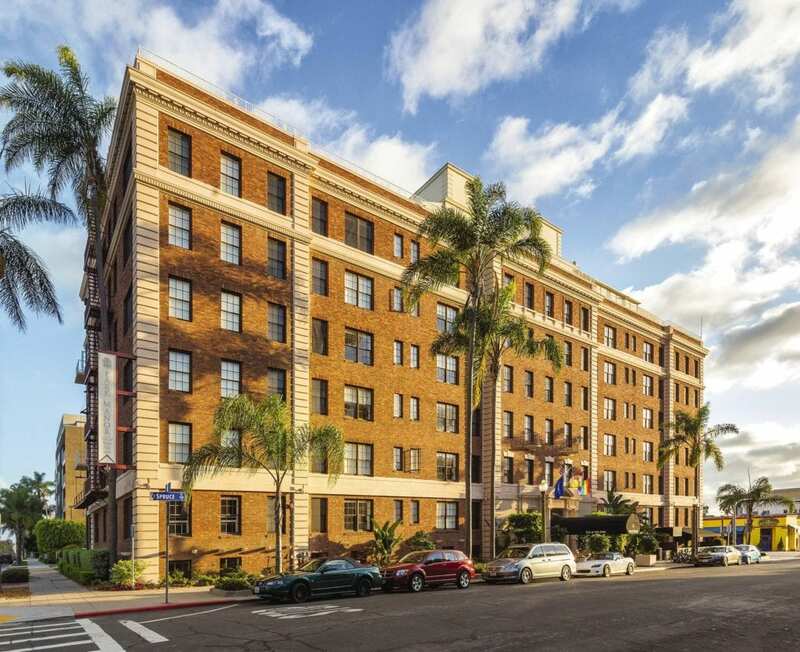 The aptly named Inn at the Park overlooks Balboa Park, and guests are just a short walk away from the zoo, food, nightlife, art, and museums. The rooms are beautifully decorated in shades of purple and the amenities are wonderful–a gym, bar and rooftop lounge, to name a few. Plus, the free wifi is fast. La Jolla Inn is a small European style hotel just steps away from the ocean. 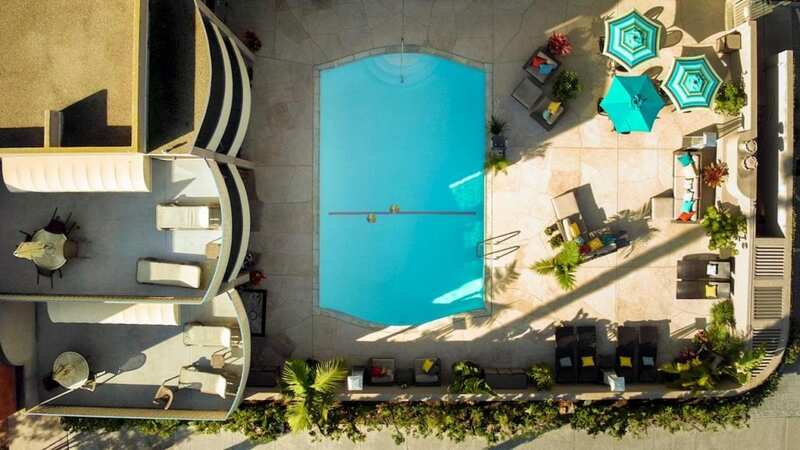 The rooms are clean and come with all the standard amenities necessary for a fantastic stay in San Diego, plus the location is perfect for a quaint beach getaway. Sarah Anderson is the Editorial Intern of Unearth Women. Sarah is a journalist and senior at San Diego State University, studying journalism and political science. Besides interning for Unearth Women, Sarah works in radio and T.V. As a Production Assistant for KPBS, Sarah writes and edits scripts for T.V. and radio fundraising campaigns and contributes to creative briefings. At KCR, SDSU’s student-run radio station, Sarah is the Executive Creative Content Director. It is her job to oversee management and make sure KCR continues to develop its blogging, podcasting, news and video sections. 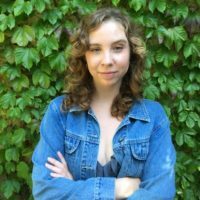 Previously, Sarah was a Staff Writer at The Daily Aztec, covering everything from protests to comedy events. I love all of these, thanks! Will be referencing this next week when our Chicago family is in SD.